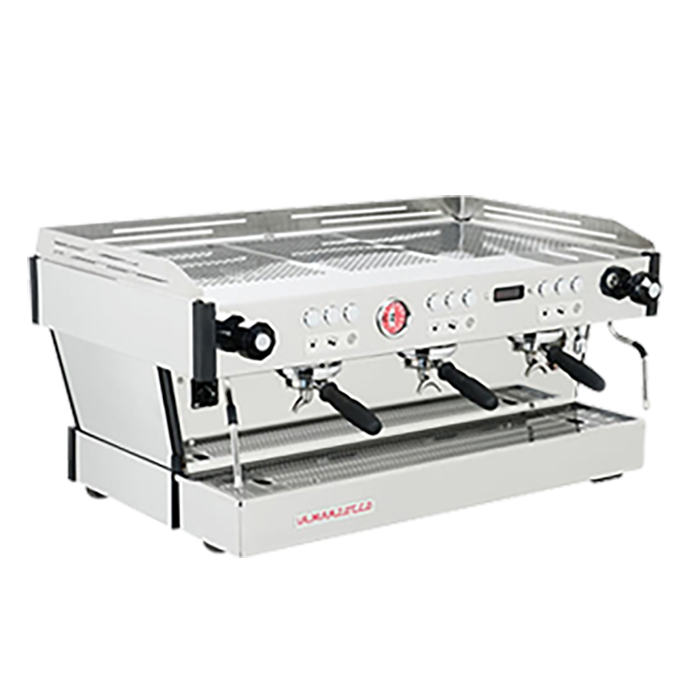 We offer a range of top notch machinery for every catering or retail situation. Available for outright purchase or supplied on ingredient led deals, each package is bespoke to our customer’s exact operational requirement. But good kit is only half of the trick. The other half is excellent on site technical support. And ours is ‘second to none’. 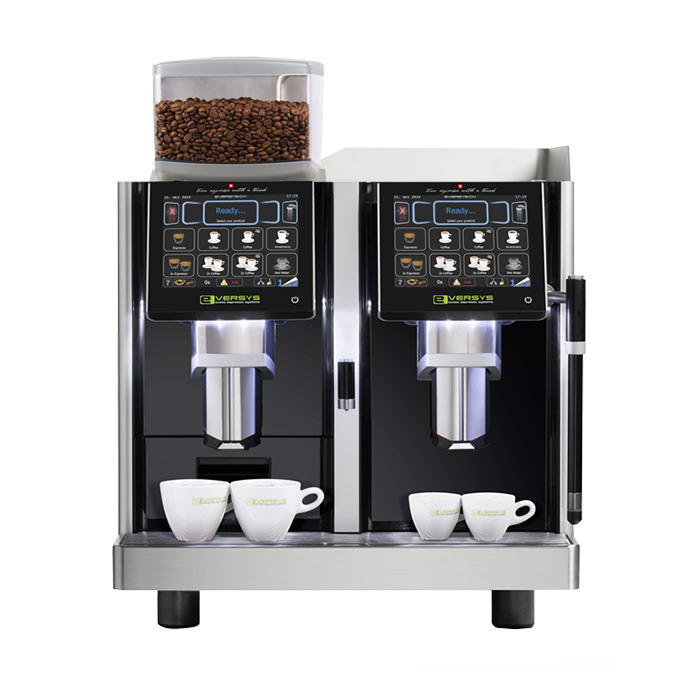 Used in sites where large volumes of filter coffee is required such as conference and banqueting, hotels and large coffee shops. Semi Automatic Machine used in establishments such as coffee shops that requires hand crafted coffees, more labour intense and requires barista training. 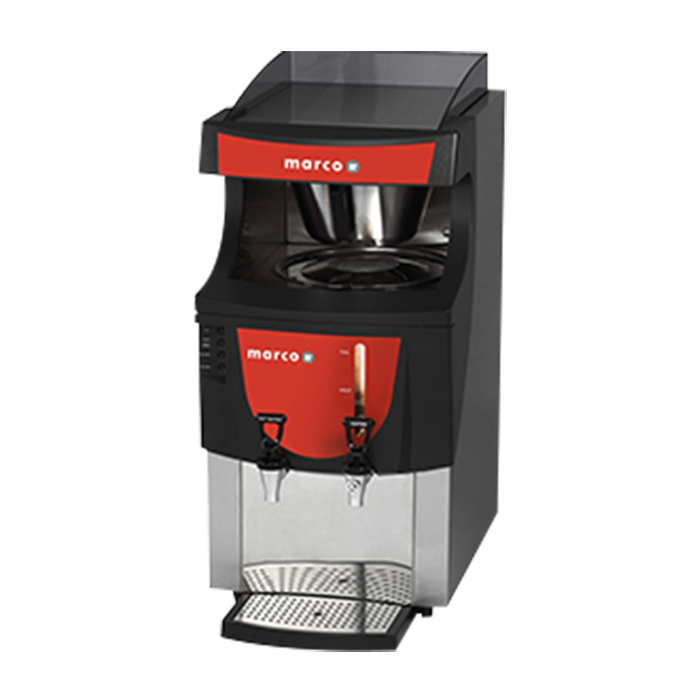 Fully automatic espresso machines used in high volume establishment such as hospitals, airports department stores where speed is required. 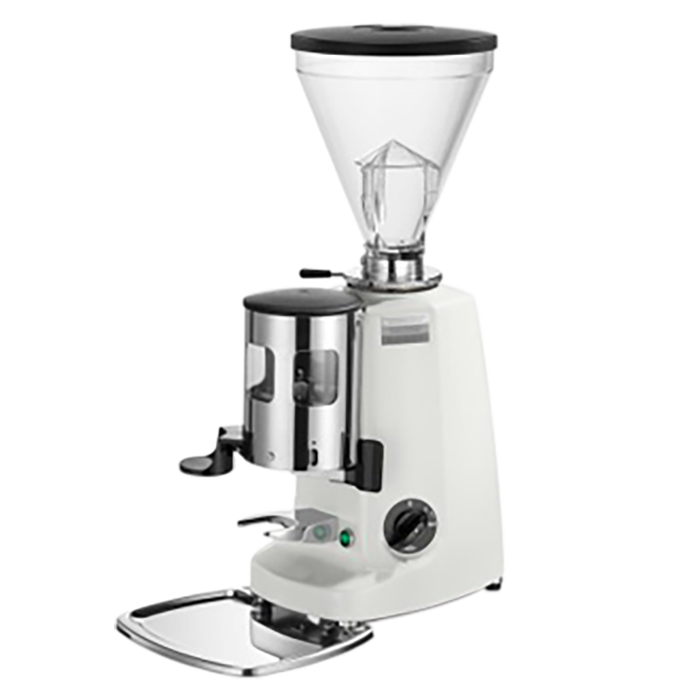 We supply a range of grinders both automatic and grind on demand from Mazzer and Mahlkonig.